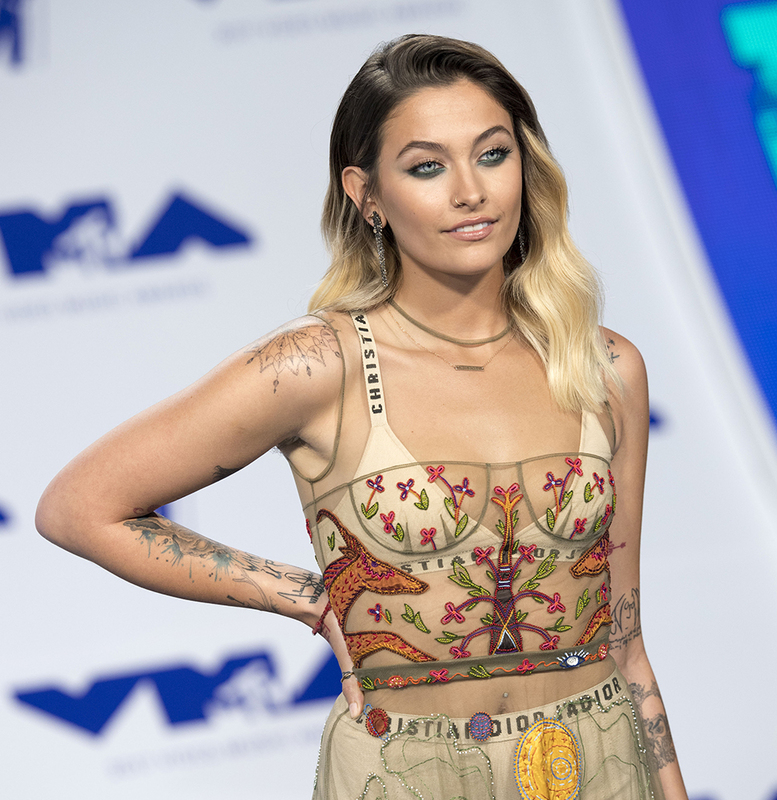 Paris Jackson isn’t afraid to tell her haters to beat it, and once again, social media body-shamers have deservedly received the sharp sting of her tongue. The daughter of pop legend Michael Jackson received a torrent of sexist abuse when the slack-jawed yokels saw she hadn’t shaved her legs or armpits – for an appearance on TV no less, shock horror! Jackson helped present a politically-charged Video Music Award this weekend, amid growing racial tensions in the U.S, and decided ‘to listen to [her] heart’. The activist took to the MTV VMA stage to call out ‘Nazi White Supremacist jerks’ and promote diversity, later apologising to the music television channel for going off-script. The tone of the VMAs really does put the ignorance and utter futility of Paris’ body-shamers in stark perspective. A woman with body hair? C’mon. Bigger fish to fry people.